Australian grown Blaufrankisch is very scarce on the ground. 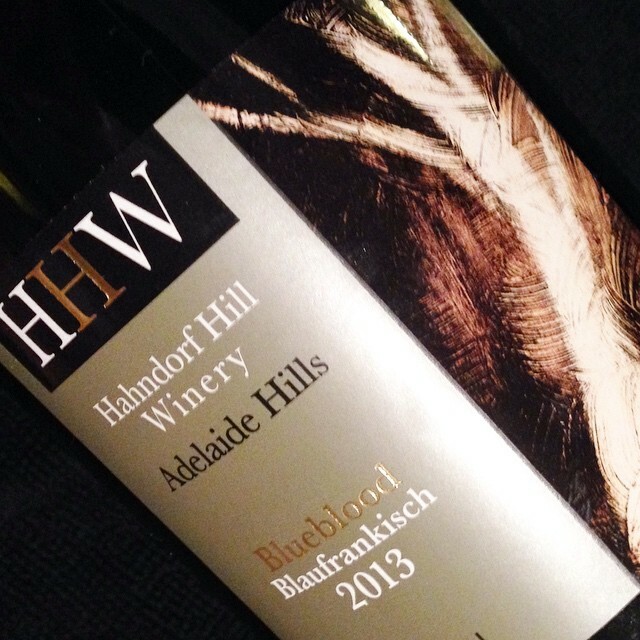 Until recently, Hahndorf Hill was the only Australian commercial producer of the varietal. The vines were planted in the vineyard when they purchased it in 2002. The blue hued variety that has several names in Europe; Lemberger (Germany), Kekfrankos (Hungary) and Blaufrankisch from its homeland Austria … In Hungary’s Eger region, it forms a dominant portion of the infamous Bull’s Blood blend (Ekri Bikaver – read about the legend here). In Australia, there is not yet a legend surrounding the grape however with the team at Hahndorf Hill Winery, the producer of GRU at the helm, there is bound to be a one brewing. There is a more entertaining history on the vines that Hahndorf Hill Winery published in their 4 May 2015 newsletter linked up here. This vintage is ripe and peppery… cherry ripe and peppery. With lashings of nutmeg, white and black pepper nuances to be found in the cherry and red liquorice. 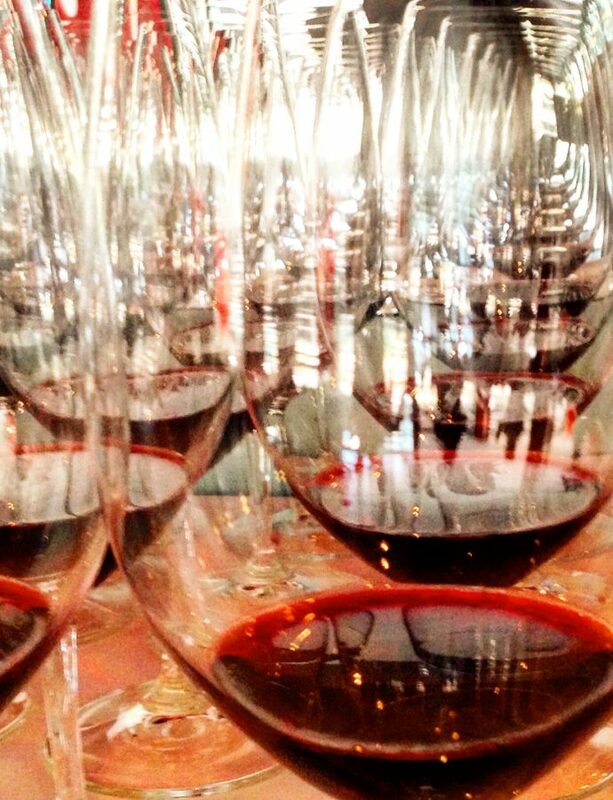 The soft tannins have a light grip on the long and velvety finish. This Blueblood is circumspect initially, then the fruit intensity enriched with caramel oak hits mid palate and lasts. A versatile fruit weight that is great without food or will work with many dishes beyond the usual suspects for red wine. Why not try tuna rubbed with spice or a grilled haloumi and dukkah salad. I like European blaufrankisch. At $40 a bottle this is not going to run out of the door, nor promote the grape variety. Pity. What were H Hill thinking? I like European Blaufrankisch too, there are plenty of great ones. I do look forward to seeing more versions of this wine produced here though. In the meantime as a national solo act, I don’t think that Hahndorf Hill have much problem selling a wine of this quality. Sadly, this week I got to taste some $48 shiraz and cabernet that were not delivering the quality as this wine. Which Blaufrankisch would you recommend?